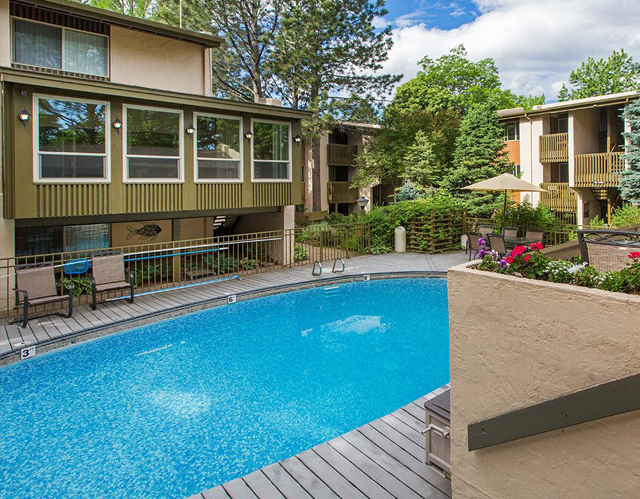 Slipstream Properties is an experienced and proven multi-family investment firm focusing on Colorado’s Front Range cities of Denver and Colorado Springs. 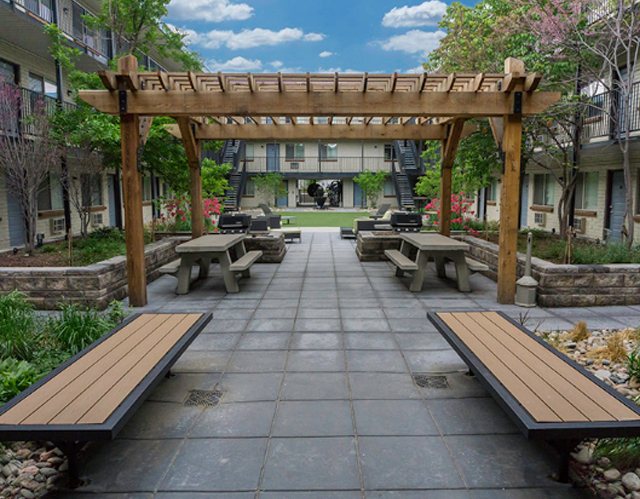 By concentrating on undervalued assets and areas with pent-up rental demand, Slipstream continues to provide strong and consistent investment returns. Slipstream made its first investment at the beginning of 2010. 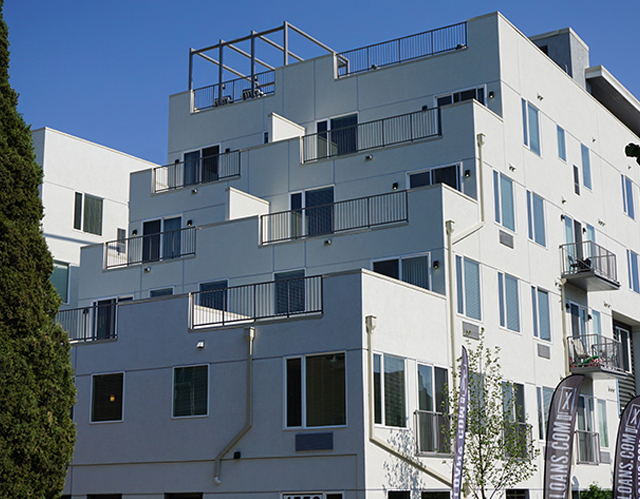 To date, Slipstream acquired or built over 1,000 apartments in over 45 buildings. Matt Ferlic, Anthony Loeffler, and Peter Eklund formed the investment company to acquire under-managed, poorly operated properties with deferred maintenance and lackluster curb appeal. Slipstream embarks on full-scale renovations to improve the interior and exterior appearance of the properties, as well as the crucial building systems and components. The company has evolved to also include new development in up and coming areas and acquisitions of larger apartment communities that required modest improvement in order to stand out in their local markets. © Slipstream Properties. All rights reserved.